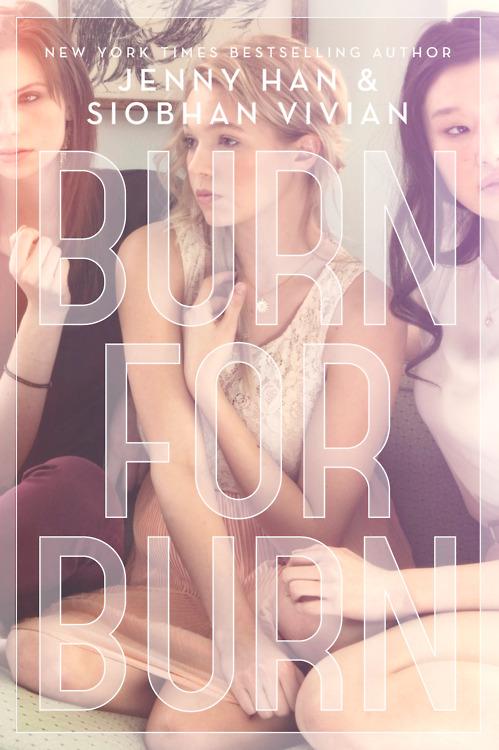 In this story, three very different girls band together for a common cause- revenge against the people who’ve hurt them. High schoolers Mary, Kat, and Lillia are all part of the small population living on beautiful Jar Island. Mary is the “new” girl who is returning to the island to face her dark past. Kat plays the typical tough loner with a mysterious chip on her shoulder. Lillia – a pretty and popular girl with the perfect family – seems to have it all. So who did them wrong and how did they decide to depend on each other for payback? Pick this up if you like realistic fiction with a touch of the supernatural; if you love it, keep your eye out for the sequal! What we’ve done this month! Now that October is coming to an end, take a look back at what we’ve created this month! No-Bake Granola Bars: This delicious craft was just as much fun as it was yummy. We used this recipe, and split up the steps by drawing numbers out of a hat. While the granola set in the freezer, we relaxed with a movie, and then enjoyed what we made! Tween Crafternoon- Halloween Costumes: For this 4th-through-8th grader event, materials were provided and imaginations were encouraged. Here are some of the results! T-shirt Scarves: Using some leftover t-shirts, and the great ideas you can find on this website, we had a great time making fun and funky scarves for the Fall. Check back for more updates on what the NBFPL Teens and Tweens are up to. Also, keep an eye out for YA book reviews, cool craft ideas, and more. Thanks for visiting!